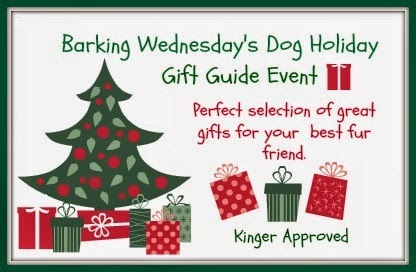 This week on Barking Wednesday I wanted to share a useful holiday gift that is perfect for all dog owners. I like to shop early for the special gift for each person. Whole Dog Journal is a great Holiday Gift for the Dog Lover on your list! What is nice it the Whole Dog Journal is available in paper or online. I really like the online subscription. Info at your fingertips! items on the linky below.